Affecting more Palestinians than any single military operation could, displacement is the biggest threat to Palestinian life today. In the past year alone, Israel displaced thousands of Palestinians in Jerusalem, West Bank Area C, the Gaza Strip Buffer Zone and the Naqab desert (inside Israel). 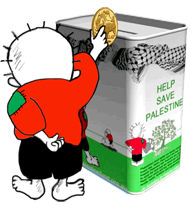 Moreover, last month Israel approved the Prawer Plan, which threatens to forcibly displace up to 70,000 Palestinian Bedouins in the Naqab. 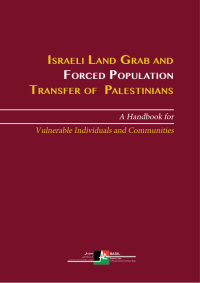 BADIL Resource Center recently published Israeli Land Grab and Forced Population Transfer in Palestine: A Handbook for Vulnerable Individuals and Communities. The Handbook and five accompanying brochures are aimed to help stymie this forced population transfer. 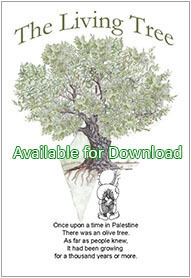 These materials primarily focus on West Bank Area C and East Jerusalem regarding three triggers of displacement: land confiscation, restrictions on use and access of land, and the system of planning, building permits and home demolitions. Forced population transfer is illegal and has constituted an international crime since 1942. The strongest and most recent codification of this crime is in the Rome Statute of the International Criminal Court. The Rome Statute clearly defines the forcible transfer of population and implantation of settlers as war crimes. In order to forcibly transfer the indigenous Palestinian population, many Israeli laws, policies, and state practices have been developed and utilized. Today, Israel carries out this forcible displacement in the form of a “silent” transfer policy. The policy is silent because Israel applies it while attempting to avoid international attention by regularly displacing small numbers of people, which it presumes would go unnoticed. Israel’s legal and political structures discriminate against Palestinians in many areas including citizenship, residency rights, land ownership, and regional and municipal planning. 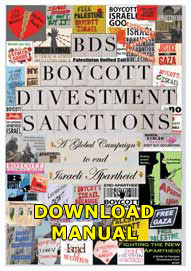 The legal Handbook and the brochures outline Israeli state practices used to implement displacement by drawing on court decisions, legislation, military orders, and original interviews with affected individuals. They provide a much-needed practical tool for those facing possible displacement. Although these resources are not a substitute for qualified legal advice, BADIL hopes they can assist at-risk Palestinians by helping them delay or counteract Israeli displacement strategies. Apart from the legal analysis, the Handbook includes 70 case-studies on forced population transfer.